Gross motor skills relate to the large movements our bodies utilise to negotiate our way around the environment as well as engage within sport and exercise based activities. As a baby, these are one of the skills we develop first and foremost including tummy time, crawling, sitting, and walking. 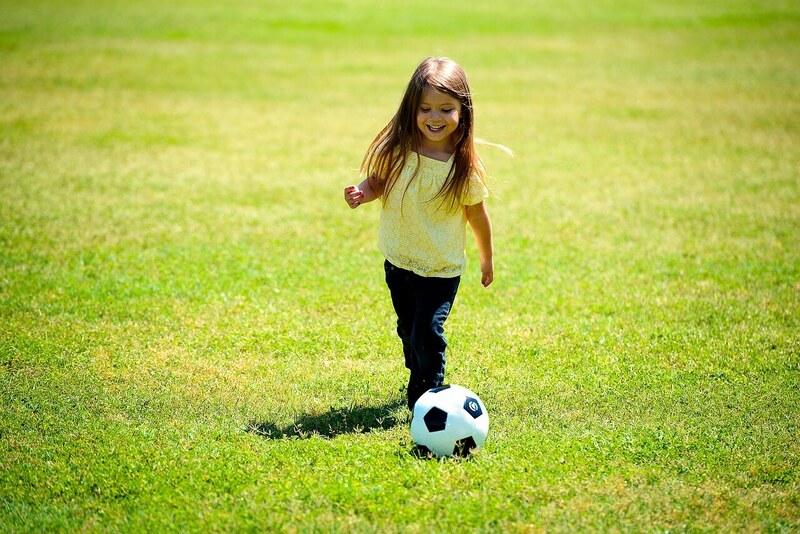 Gross motor skills are required for everyday activities including: sitting, crawling, walking, and running. Components such as bilateral integration and core muscle strength are needed for the body to produce skilled actions such as catching a ball. Seirrah OT can help babies, toddlers, children, and adolescents to develop gross motor skills by first carrying out an assessment to identify what exactly they are having difficulties with. Part of the assessment may include observations, administering standardised assessment tools, taking a history profile from parents, and completing school questionnaires. Following assessment, the Occupational Therapist will work with you and your child to establish treatment goals, and create an individualised programme which will include extra-curricular activities, specific exercises, and targeted activities to be completed on a regular basis. The Occupational Therapist will ensure various approaches to intervention are explored to enable them to work with the individual and their individual needs. 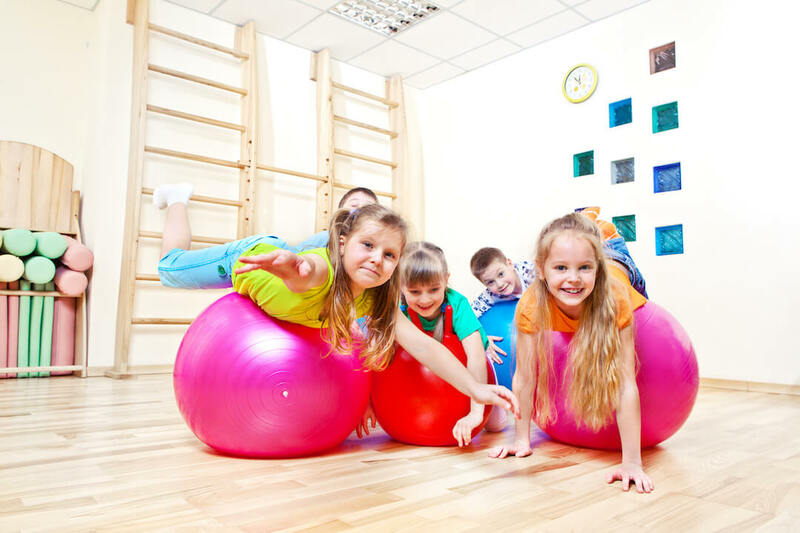 If you feel that your child is not reaching milestones, is uncoordinated, or indicate they are experiencing difficulties with their gross motor skill development, please contact our team for more information on how Seirrah OT can support, either by email: enquiries@seirrah-ot.co.uk or telephone: 02920 023314.